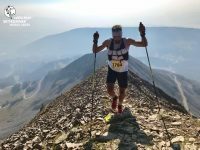 An in-depth preview of the men’s field at UTMB 2018. 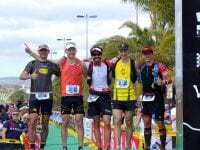 This Week In Running’s trail and ultra recap for October 23, 2017. 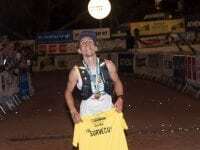 This Week In Running’s trail and ultra recap for September 5, 2017. 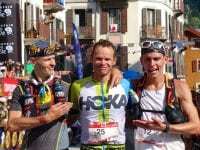 An in-depth preview of the men’s field at UTMB 2017. 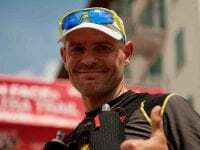 An in-depth preview of the 2017 Lavaredo Ultra Trail. 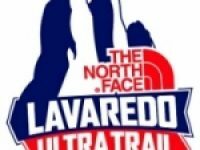 Results from the 2016 The North Face Lavaredo Ultra Trail. 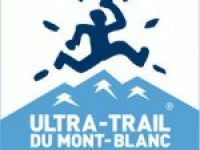 An in-depth preview of the men’s field at the 2015 Ultra-Trail du Mont-Blanc (UTMB).